(hey, thanks to mister Hugh Low, who said that in 1848). 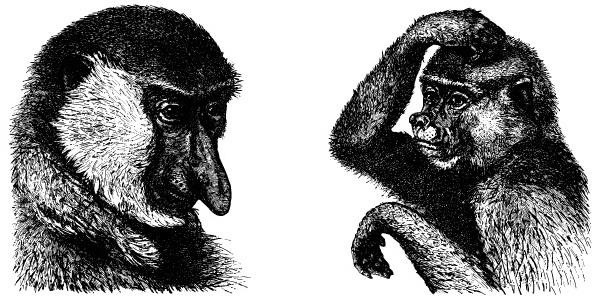 Over the following years comments about us included: “of singular and ridiculous aspect”, “very striking”, “highly ludicrous”, and even “grotesque honker of the Borneo swamps”! 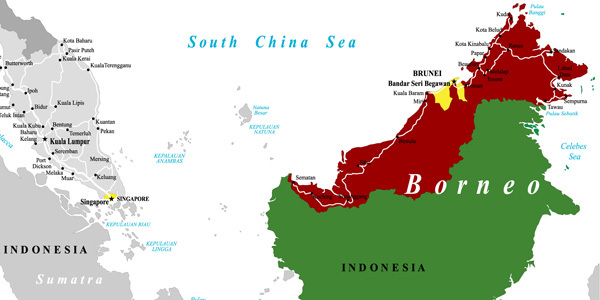 We ONLY live in some coastal areas of Borneo in South East Asia. 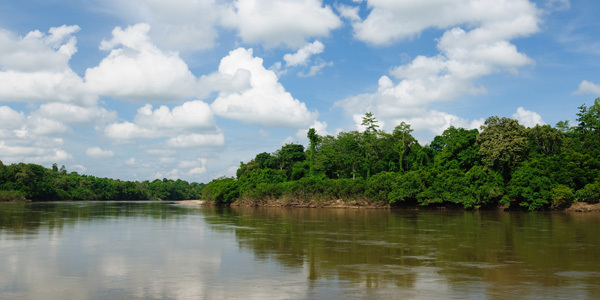 Borneo is the third largest island in the world, and is today shared by three countries: Malaysia (Sarawak and Sabah), Indonesia (Kalimantan), and Brunei. We live in groups of 11-32 and almost exclusively in mangrove forests near fresh water and in lowland rainforests. Areas around HUMAN settlements are completely avoided. We are mostly arboreal (tree living) but have been known to leave the trees in order to cross open ground, or pass through nipah palms. We can hardly bare captivity; this is the reason why you have never seen us in a zoo or in a circus playing the fools. We have highly specialized dietary needs. Human can’t feed us, since our digestive system is quite complicated (somewhat similar to the ruminants’ ones, even though we aren’t). Food has to ferment: this is the reason why we have such big bellies. We can ONLY eat Borneo local trees young leaves, dry starchy fruits, and seeds; however, were we live food is not so abundant, so we have to range widely to find enough. That means we need large protected areas to survive and DEFORESTATION is the main threat to us.